With this trifecta alone, the House of Grainge is poised for a huge Q4. Steve Barnett's Capitol team has once again worked closely with U.K. head Nick Raphael, co-President Jo Charrington and company on the Smith project. Taylor's new one will find Scott Borchetta's Big Machine squad joining forces with Monte Lipman's Team Republic. And John Janick's Interscope players will be collaborating closely with Eminem manager Paul Rosenberg, who also happens to be the incoming head of Def Jam. Tay and Sam have already made big noise with new singles "Look What You Made Me Do" (29m streams at the top services in its first week, with a 545k song SPS) and "Too Good at Goodbyes" (20m first-week streams, 133k song SPS). 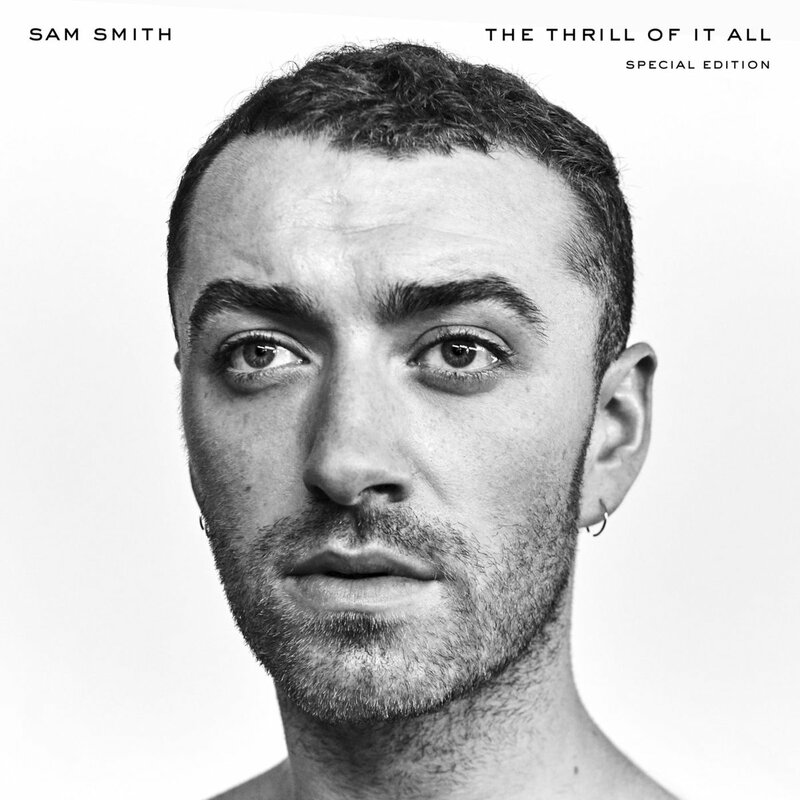 Smith’s 2014 album debut bowed at #2 with 169k sales, a record for a debut set by a U.K. male artist in the modern era; the set, which spent a record 67 straight weeks in the U.K. Top 10, and snagged the Best Pop Vocal Album Grammy (Smith himself was Best New Artist, while single “Stay With Me” was Record and Song of the Year). Smith ignited in the marketplace after an SNL appearance, and he returned to the show this past weekend. 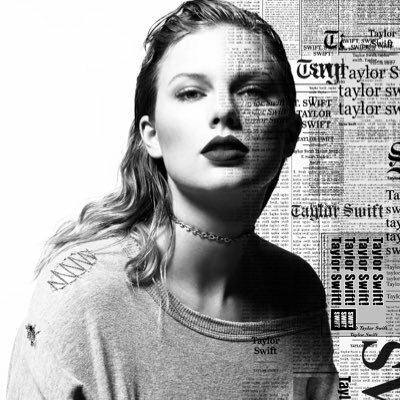 Taylor’s 1989 (her first foray into pure pop) bowed at #1 with 1.3m in sales in 2014, becoming the year’s top-selling album; it had raked in 6m by 2016. Five of its singles were certified multiplatinum and it won Grammys for Album of the Year and Best Pop Vocal Album. 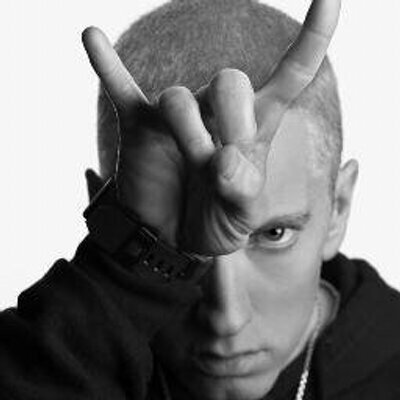 Em hasn't been heard from in a substantive way since 2013's The Marshall Mathers LP 2, which bowed at #1 with 780k on the HITS Album Sales Chart almost precisely four years before the rap firebrand's next expected drop date. He reportedly appears on "Revenge," a track on RCA star P!nk's set, which drops 10/13. How will these three superstars fare in a very different marketplace? Stay tuned.